It is not just the price, but the clarity and transparency in the quote sent by you and the pricing offered by the janitorial. If your current janitorial services provider or the new provider is not offering a clear pricing and a detailed quote, it means that you are not getting the right opportunity to compare the various quotes from different agencies. 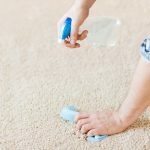 When the janitorial provides a complete cleaning quote and a transparent pricing, you can make them responsible for the promises made by them. This kind of reliability and accountability is right not just for you but the industry as well. 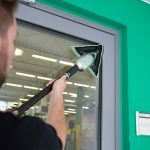 When the janitorial turnover is high, it costs you money and may even put safety at risk as the new faces continuously access your premises and you’ll have to update your records again and again. The excess turnover reduces the value of the janitorial as the team members get less work done during the assigned shifts. The high turnover also costs the janitorial service provider more money, and this affects the prices. Your commercial janitorial partner can be of great use if you are finding it difficult to cut the budgets. Most of the experienced service providers have the knowledge to reduce the service in a way that fits your budget without reducing the service levels to the extent that they become unacceptable. 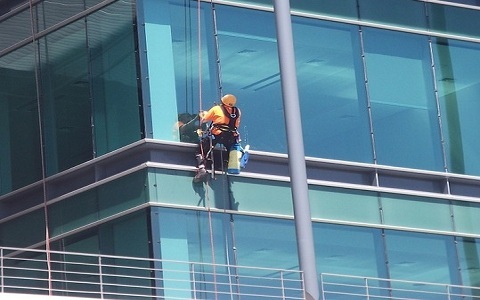 The commercial janitorial services in Los Angeles CA can customize the plan which falls in sweet-spot and meets the specific requirements as well. You can get the benefit of the scalability to respond to changing or even the seasonal needs. It is crucial that the service provider has the necessary certifications and has proven its capabilities in the market. One such certification in ISSA CIIMS and the service provider that possess this certification mean that their firm is being run effectively and efficiently. The management of the company is highly experienced, and they know how to keep the costs in control and deliver value to the client. Finally, if you want to get more from your service provider, you must follow these tips and get quality services that are cost-effective. 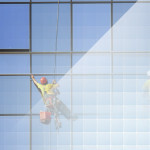 Looking for Commercial janitorial services in Los Angeles, CA? Reach out to us at (310) 544–1028 or send an email to info@cleanerimage.net. We will glad to assist you in keeping your workplace clean and presentable.